Kay Jewelers is a business providing services in the field of Jewelry store, Store, . 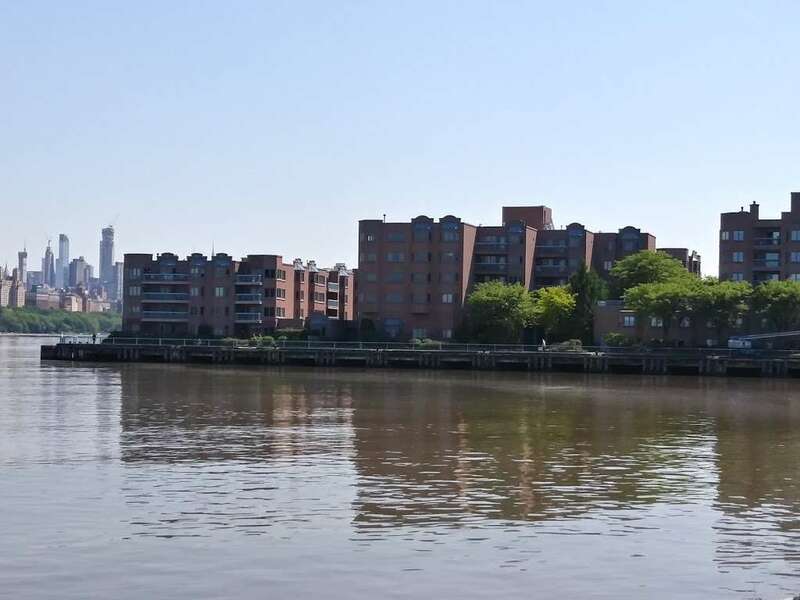 The business is located in 501 River Rd Space 39, Edgewater, NJ 07020, USA. Their telephone number is +1 201-313-7941. 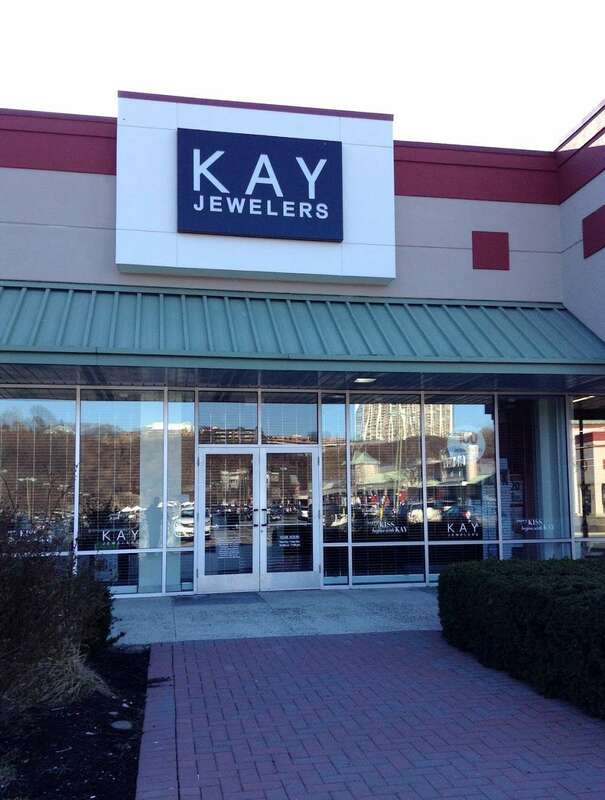 Kay Jewelers is located in Bergen County of New Jersey state. On the street of River Road and street number is 501. To communicate or ask something with the place, the Phone number is (201) 313-7941. You can get more information from their website. You can review this Business and help others by leaving a comment. If you want to share your thoughts about Kay Jewelers, use the form below and your opinion, advice or comment will appear in this space. Since 1916, Kay Jewelers has grown from one store to more than 1,100 from coast to coast. As the #1 jewelry store in America, we know that offering fine jewelry at a great price is only part of the story. Kay Jewelers Kay Jewelers (4.5 / 5). 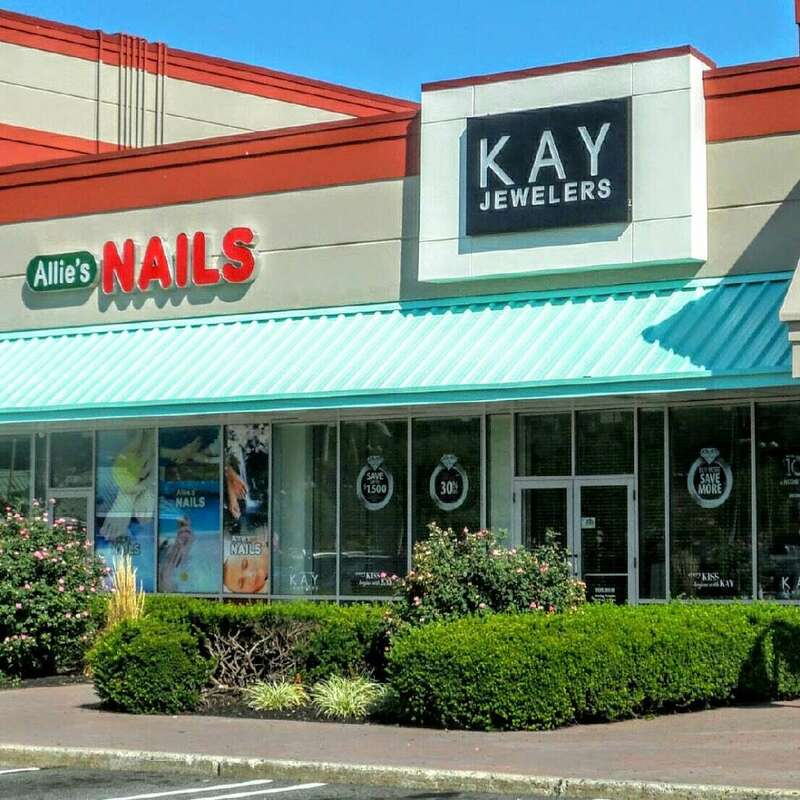 Company has 31 location in New Jersey, 26 jewelry stores and 5 outlets. 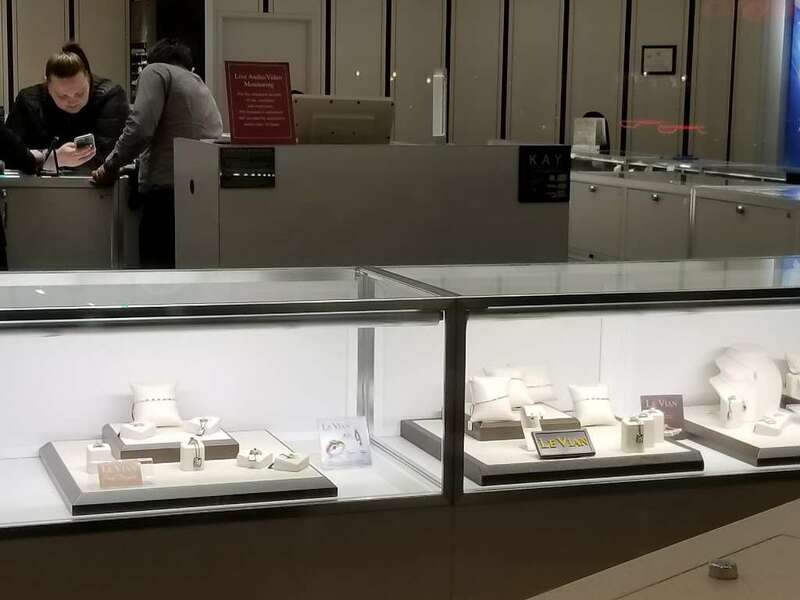 Three of them located in Paramus: Kay Jewelers Outlet in Bergen Town Center and stores in Garden State Plaza & Paramus Park. About Since 1916, Kay Jewelers has grown from one store to more than 1,100 from coast to coast. As the #1 jewelry store in America, we know that offering fine jewelry at a great price is only part of the story. 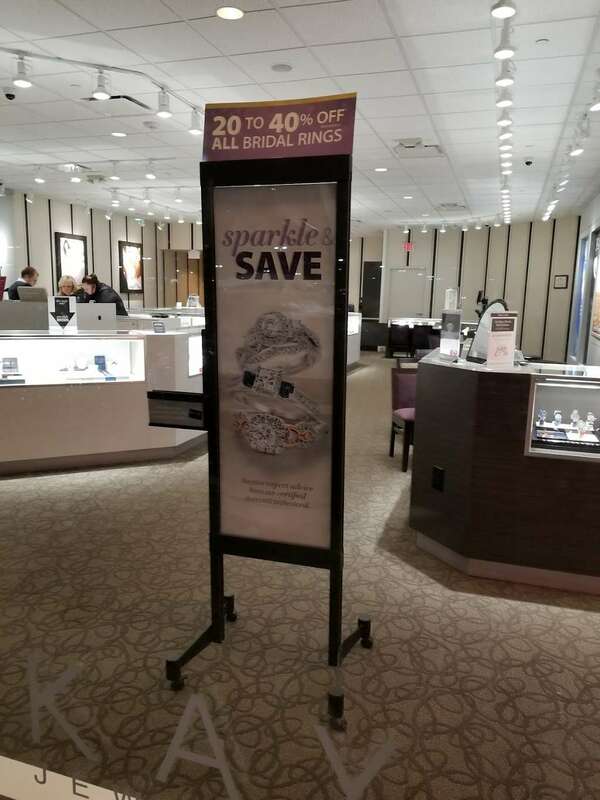 Kay Jewelers - About Us. The first Kay Jewelers opened its doors in 1916. Since then, that one store has grown into the No. 1 specialty jewelry brand in the US, with more than 900 stores. 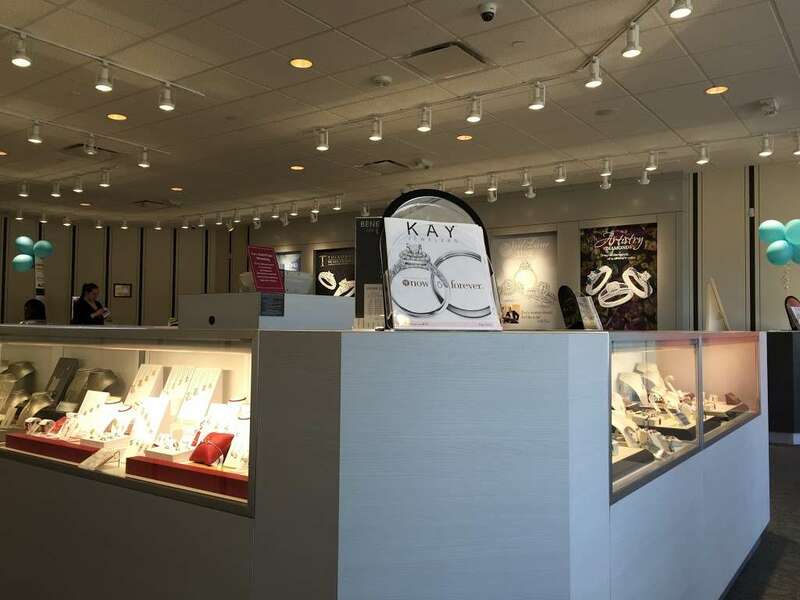 Kay started in Reading, PA, and offered more than just jewelry. Some of our original products included eyeglasses, musical jewelry boxes and electric razors.